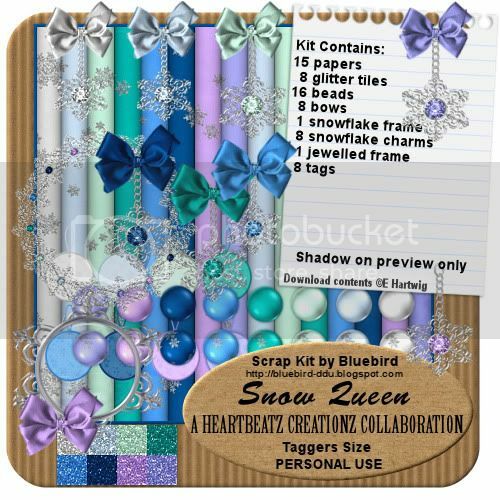 Heartbeatz Creationz have brought you another stunning collab! 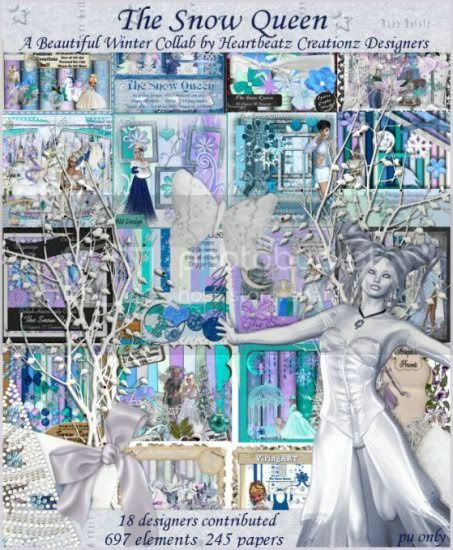 with 245 papers and 697 elements this kit is spectacular! and best thing is it is free with a 10 dollar purchase! it is tag size and personal use only!